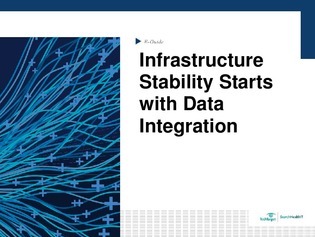 Data integration failures can result in billions of dollars lost from wasted and unused data. The key to preventing such massive losses and establishing a stable infrastructure is to consistently provide proper data integration capabilities companywide. Download this expert guide for an interview with Christopher Hutchins, associate vice president of healthcare analytics at Northwell Health in New York, on how data integration failures are costing healthcare agencies billions of dollars.